talks by Muppets puppeteer, Dave Goelz and Muppets/Sesame Street puppeteer Karen Prell. 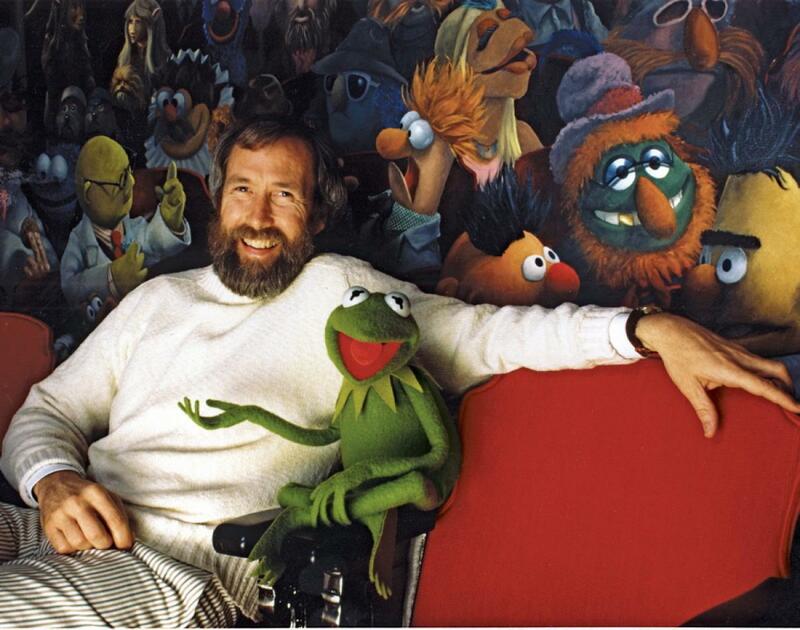 There will be Jim Henson puppets in the exhibit, plus photos and costumes! Celebrational Puppetational! is open to all ages, with, I am guessing, special Muppets-based cocktails in the restaurant. Tickets & details are right over here. 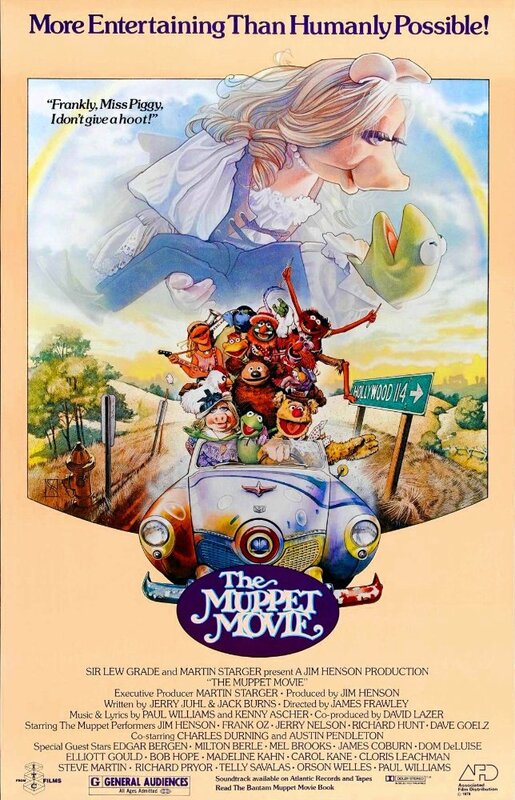 And, before I forget, Campout Cinema: The Muppet Movie happens at MoPOP this Sunday, May 21st at 6:45 PM. See the 1979 film with fellow Muppets fans. Written by: Dagmar on 05/19/2017. This entry was tagged jim henson, mopop, muppets, posted by dagmar. Bookmark the permalink.